We may wish that solving our state’s water crisis was as easy as changing our use of household appliances or taking shorter showers, but the statistics tell a different story. According to a legislative audit, 82% of Utah’s water supply is used for agriculture. Because all nine of the H2Oath’s suggested action steps only deal with the remaining 18%, the state’s goal of reducing water use by 25% is actually a mathematic impossibility. Even if we stopped taking showers altogether, threw out our dishwashers, and completely xeriscaped all of our lawns and gardens, we would still be unable to reduce our state’s water use by 25%. So what is the best way to reduce our agricultural use of water? Let’s take a look at where most of this water is being consumed. U.S. Department of Agriculture statistics show that more than 86% of Utah’s irrigated land is currently used to grow hay and corn for farm animals. 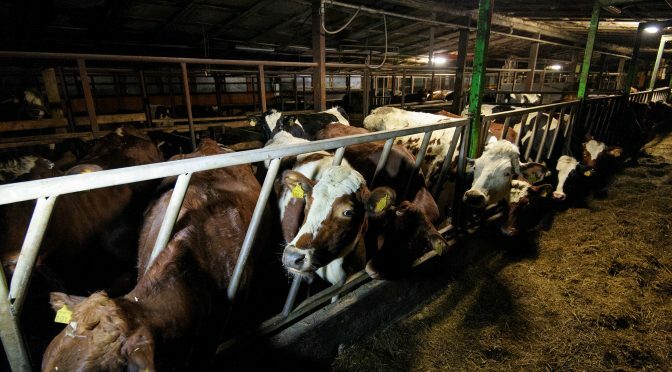 This means that Utah is wasting enormous amounts of water to grow crops that we don’t even eat to support a diet that is unnecessary, unsustainable, cruel to animals, and bad for our health. No single action on an individual level would have as great of an impact on conserving water than going vegan. Even if Americans gave up meat just one day a week, it would save an amount of water equivalent to the entire flow of the Colorado River over an entire year. You don’t have to take UARC’s word for it. Leading experts in the field of water conservation are now beginning to sound the alarm on the meat industry. University of Twente Professor Arjen Hoekstra invented the concept of the “water footprint.” He is considered one of the world’s leading experts on water conservation. He has co-authored several studies that have demonstrated how eating meat wastes water. One study found that the “water footprint” of a beef hamburger is 15-times that of a veggie burger. Another study concluded that a shift towards a vegetarian diet would reduce society’s “water footprint” by an astonishing 36%. 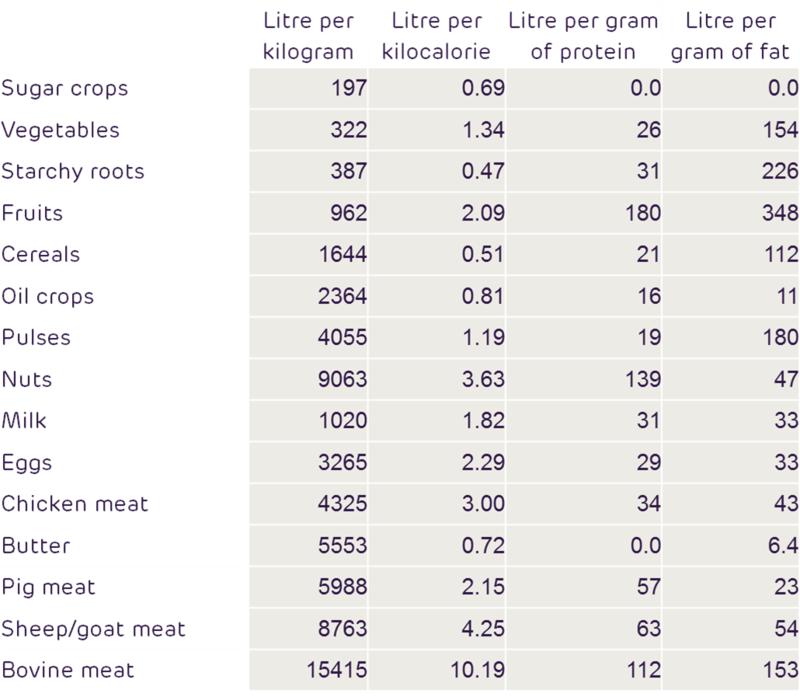 No matter how you measure it, animal products have the largest water footprint of all agricultural products. Source: Mekonnen MM, Hoekstra AY. The green, blue and grey water footprint of crops and derived crop products. Hydrol Earth Syst Sci Discuss. 2011;8(1):763-809. You can save an equivalent amount of water by either reducing your shower by one minute for the next 191 showers, or forgoing a single quarter-pound cheeseburger. If you care about preserving our precious water resources, you can make the biggest impact by shunning animal products. 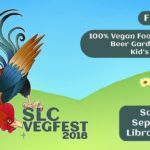 The Utah Division of Water Resources should start explicitly stating so and encourage Utah residents to go vegan. If we continue to put our head in the sand and ignore the agricultural sector, which uses the vast majority of our water resources, Utah’s efforts to conserve water are doomed to fail.